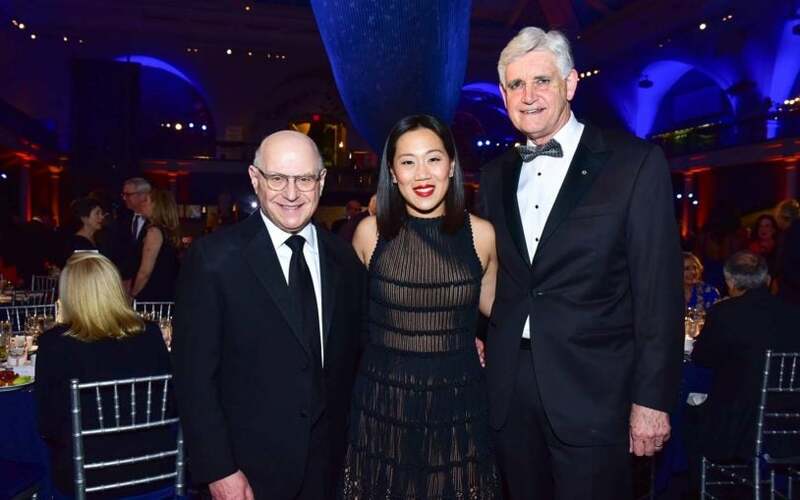 Dr. Priscilla Chan, Mark Zuckerberg, and Dr. Larry Norton were honored for their contributions to basic research at the Double Helix Medals dinner. 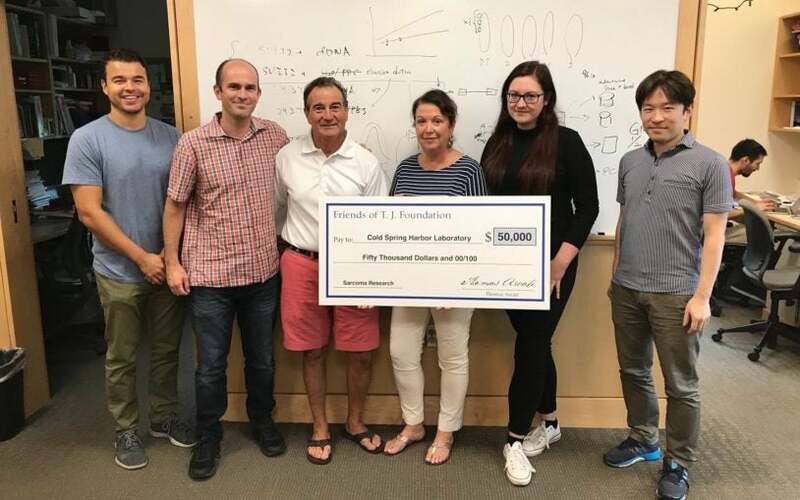 Associate Professor Chris Vakoc and his team receive a donation to further their rhabdomyosarcoma research. 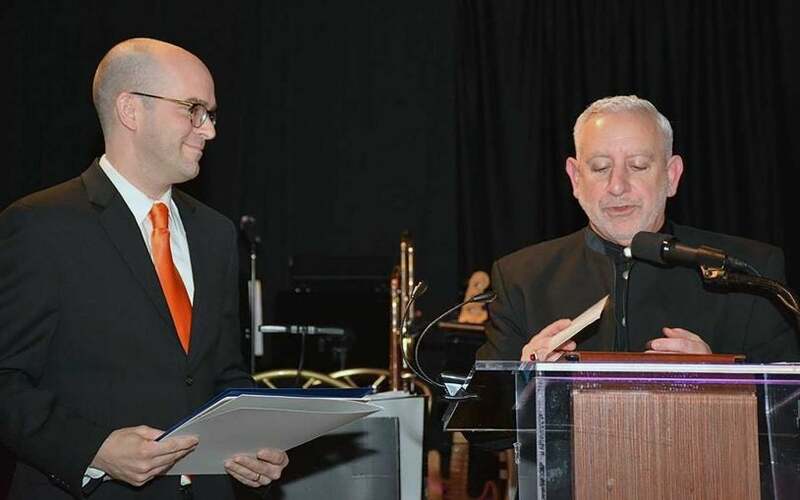 250 attendees gathered for the seventeenth annual CSHL's Women's Partnership for Science luncheon, with featured speaker Amanda McBrien. 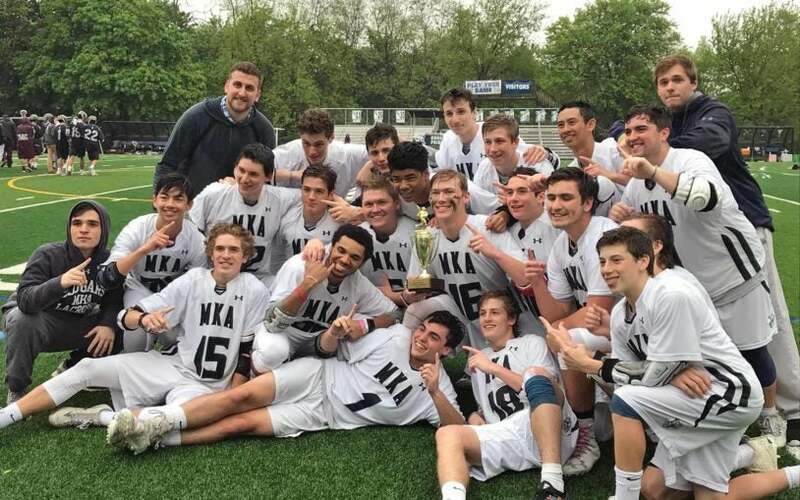 Members of Montclair Kimberley Academy's lacrosse team raised over $2,000 to support autism research at Cold Spring Harbor Laboratory. 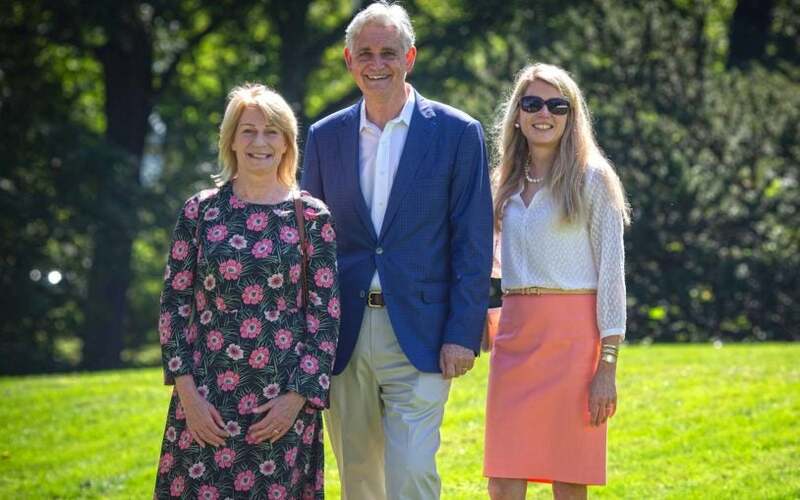 The Elisabeth R. Woods Foundation donated $30,000 for lung cancer research at their donor gathering, hosted at CSHL. 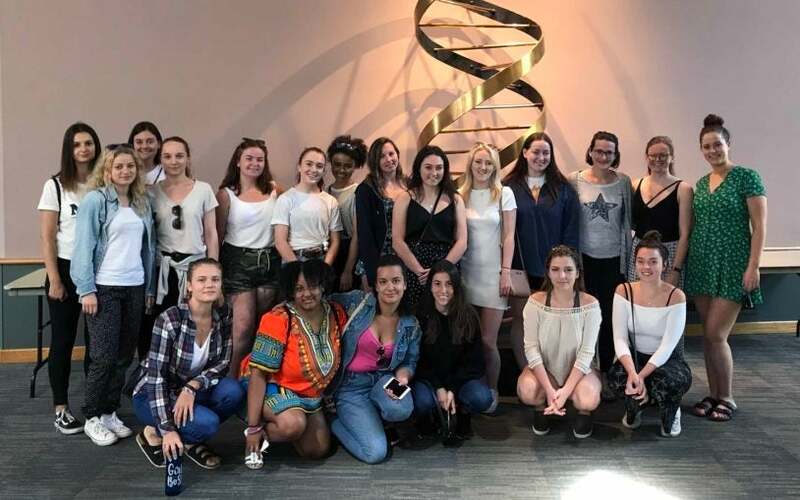 Counselors from the North Shore Holiday House camp toured CSHL to learn about its innovative research. 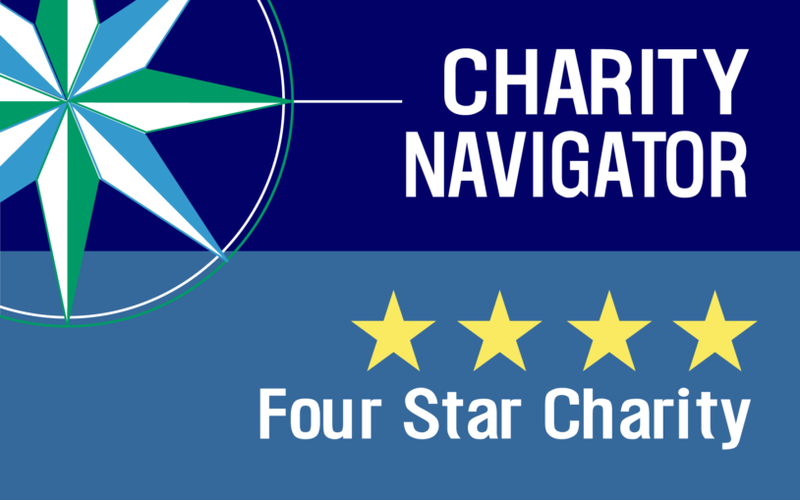 Cold Spring Harbor Laboratory has received Charity Navigator’s highest possible 4-star rating for the 17th time. 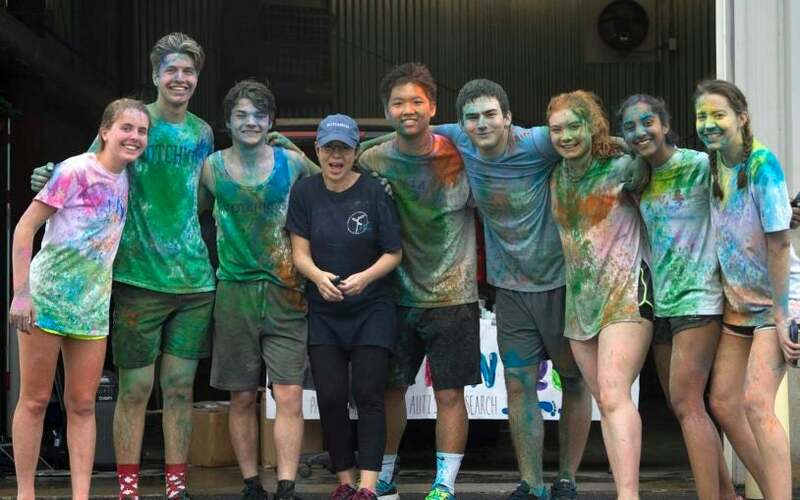 Students from The Hotchkiss School participated in their 3rd annual 'Paint the Path to Autism Research' event and raised $2,500 for autism research. 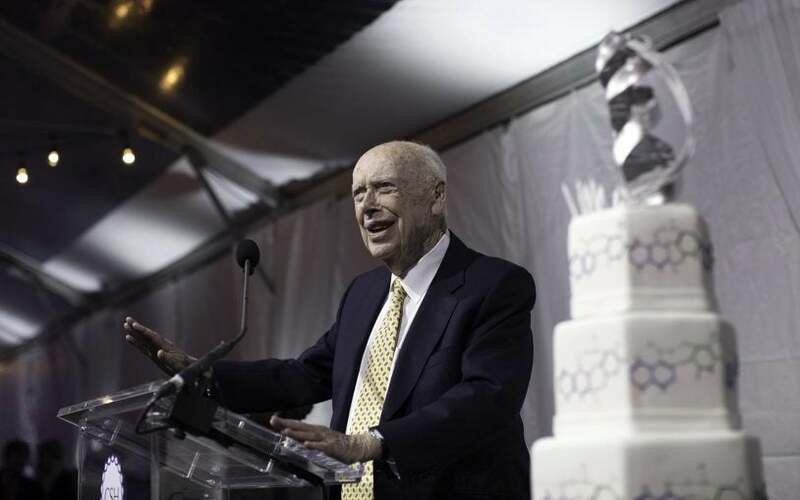 Dr. James D. Watson celebrated his 90th birthday on April 6 with a gala piano concert and dinner, which helped raise money for an endowment.